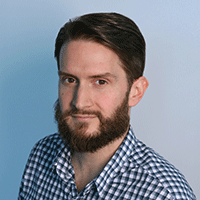 Lofton was a member of Adweek's Brand Genius Class of 2015. 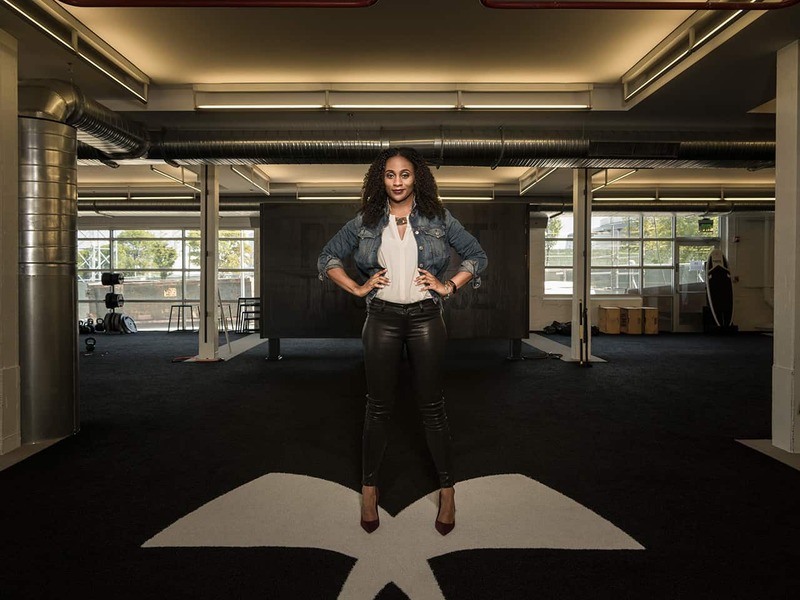 Under Armour has parted ways with Adrienne Lofton, svp, global brand management, a spokesperson confirmed today. She was the organization’s most senior marketing executive. The apparel company reportedly announced the news in a memo that went out to all staff this morning. The reasons for Lofton’s departure are unclear at this time, though one party told Adweek she resigned her position. The spokesperson confirmed she has been succeeded by vp of global brand marketing Attica Jaques. Emails sent to the departing executive’s company address this morning bounced back. She has not responded to a request for comment on social media. Lofton, who was a member of Adweek’s Brand Genius Class of 2015, worked at Under Armour for two stints totaling more than eight years from 2008 to the present. Before rejoining the company in early 2015, she was CMO at Levi Strauss & Co.’s Dockers brand, and earlier in her career she held top positions within the marketing departments at Gap and Target. She also spent three years at Publicis Media’s Starcom, where she launched the multicultural division serving General Motors’ Chevrolet business. She is not the first marketing leader to depart the Baltimore-based company in recent months. In November 2017, Amazon veteran Andrew Donkin left after serving only 15 months in the chief marketing officer role and later returned to Amazon as global head of marketing for Prime Video and original series. Pamela Catlett, svp and general manager of the brand’s women and youth categories, also left around the same time. Those departures followed a difficult 2017 that saw company stock lose more than half its value as sales dropped for the first time since Under Armour’s 2005 IPO. CEO Kevin Plank also received negative publicity for describing Donald Trump as a “pro-business president … that is a real asset to the country” in a statement later refuted by brand spokesperson Steph Curry. On the agency front, Droga5 has been Under Armour’s creative lead since September 2013, working with the company to create such campaigns as “I Will What I Want” starring Gisele Bündchen and Misty Copeland and “Rule Yourself” with Michael Phelps. The company officially named Droga5 its first agency of record in late 2015. According to two parties close to the business, New York-based strategic consultancy co:collective has also been working on a rebranding project for Under Armour in recent months. The agency had not responded to a related email query at press time.